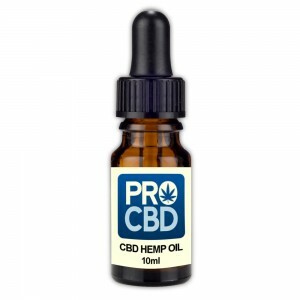 Pro CBD 'Extra-Strength' Hemp Oil is a fully legal organic nutritional supplement made using Finola Hemp (Cannabis Sativa L.) extracts, with many reported health benefits. The purity, consistency, and quantity of Cannabidiol in Pro CBD (Cannabidiol) Oil makes it the most convenient way to get your daily CBD. 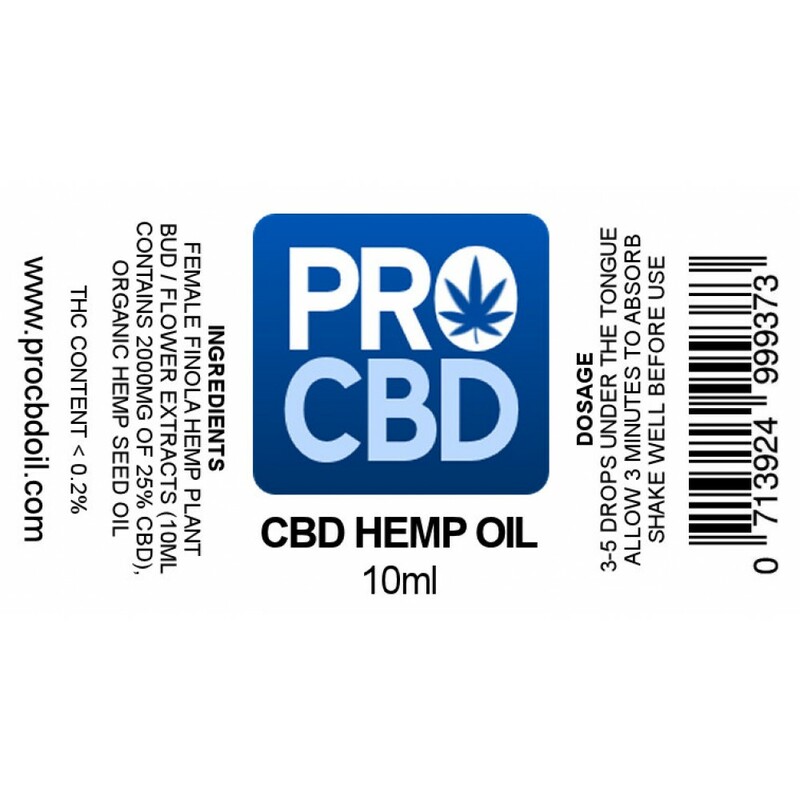 Every 10ml bottle contains 2000mg of 25% CBD extract diluted with organic hemp seed oil. RECOMMENDED DOSAGE: 3-5 drops under the tongue. Allow up to 3 minutes to absorb. Repeat as required throughout the day. Each 10ml dropper bottle contains approx. 175-200 drops. Pro CBD Oil contains whole plant extract from high level CBD female Finola Hemp plants and only the buds/flowers are used for the best quality. 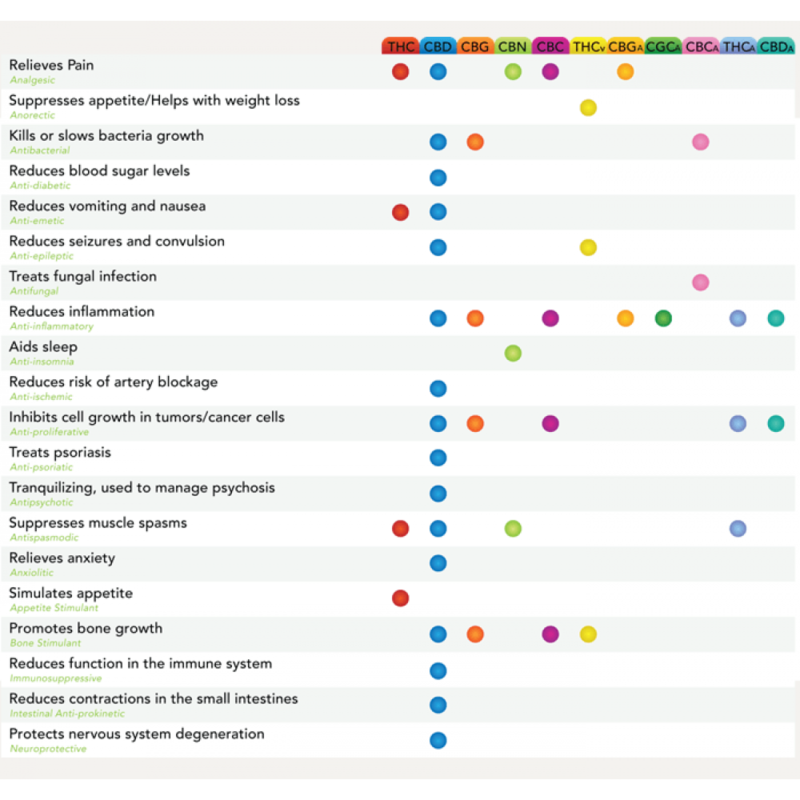 A major benefit of CBD oil, is that it does not cause a high or stoned feeling because it does NOT contain THC. Contains high levels of CBD. Finola hemp contains a full cannabinoid profile including terpenes, terpenoids and flavonoids.